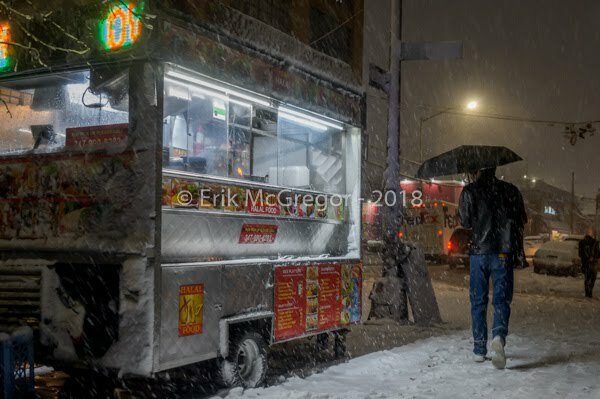 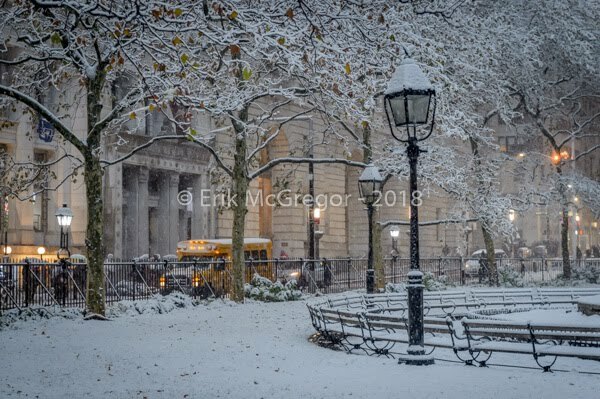 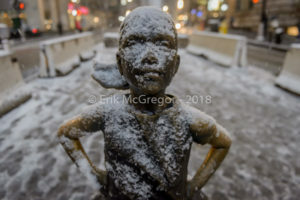 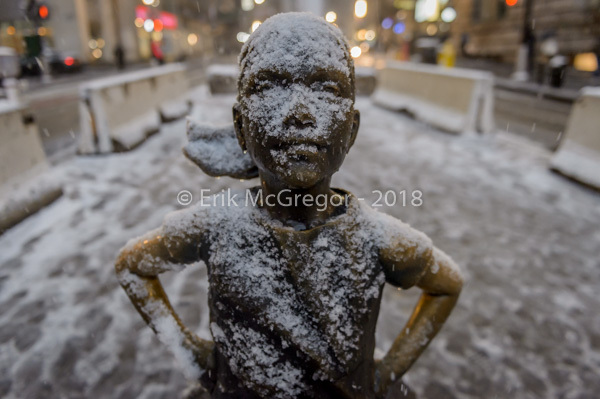 New York, NY – New York City was hit by the first snow of the season on November 15, 2018 around noon, bringing a hodge-podge wintry conditions. The city’s emergency management service advised New Yorkers to be aware of slippery conditions, also issued a travel advisory for Thursday particularly during the evening commute. 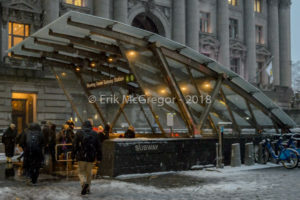 The city is expected to receive between one to two inches of snow, which will turn into freezing rain as the evening progresses. 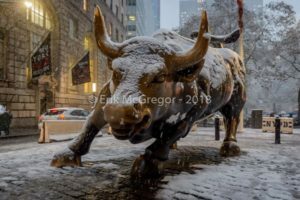 The rain is only expected to let off sometime Friday afternoon. 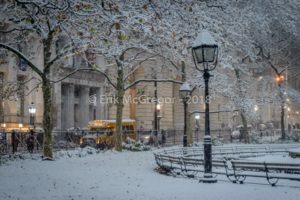 The National Weather Service has also issued winter weather and coastal flood advisories, and expects that the Bronx will get the most amount of snow in the city.